That’s a wrap! 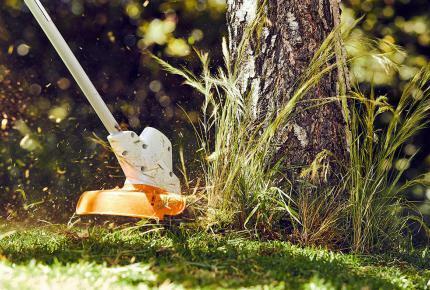 A huge thank you to everyone in the STIHL community that joined us for the month of Mow-vember. Together, we managed to raise an impressive $38,891, all of which will go towards the many men’s health initiatives that the Movember Foundation Australia support. 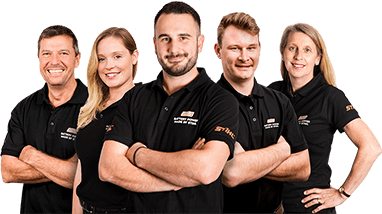 We ran two competitions for the duration of the campaign and we would like to thank everyone that participated and helped to create further awareness across the STIHL Dealer Network. TAKE AN IN-STORE SELFIE & WIN! 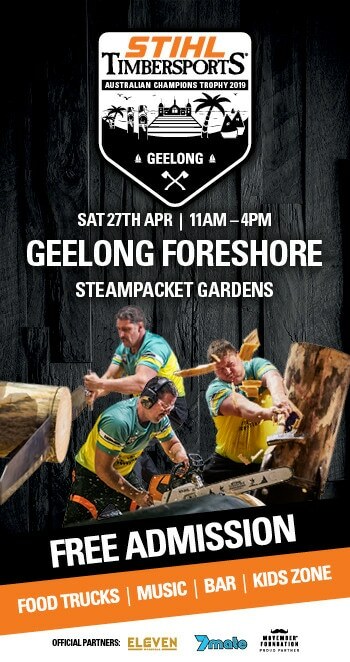 Congratulations to Bradley Brown from Victoria, who visited a number of STIHL Dealers across the state during the month of November to create this impressive mo’ collage. 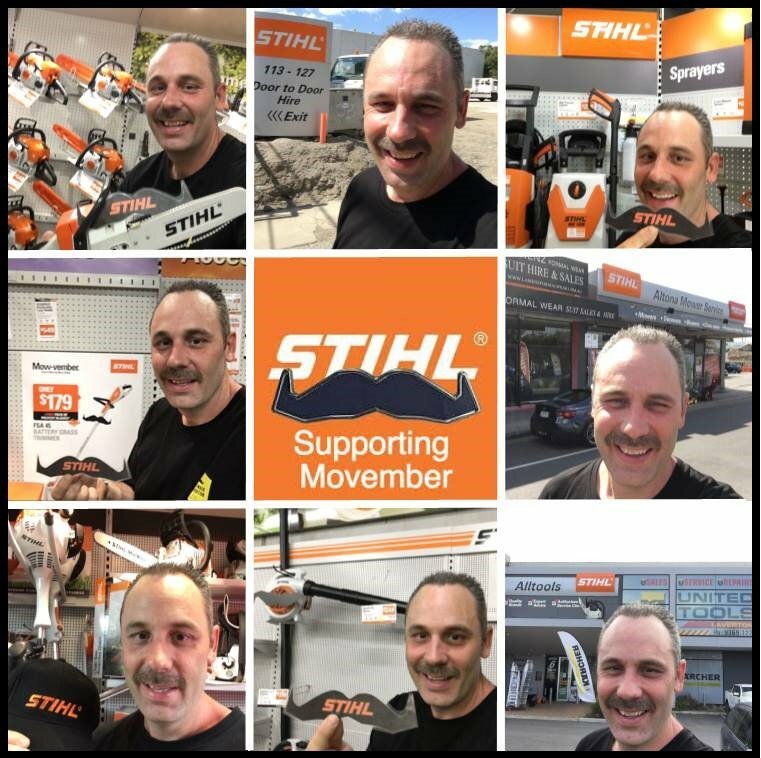 For snapping a mo’ selfie in store and sharing with us on Facebook, Bradley is now the proud owner of $2,500 worth of Quality STIHL Garden Power Tools. 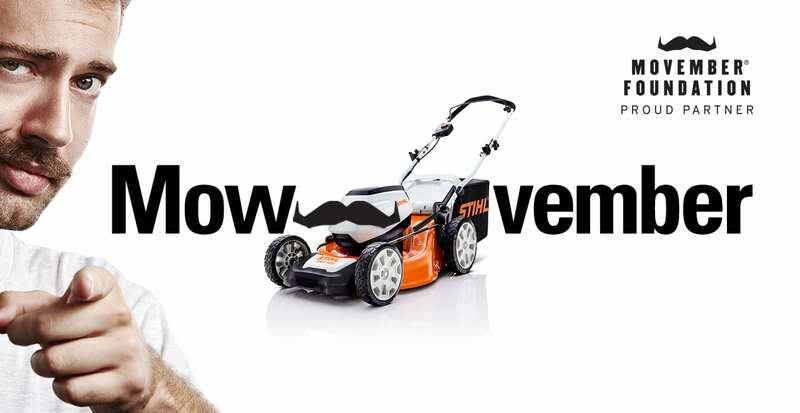 MOW A MO’ AND WIN! 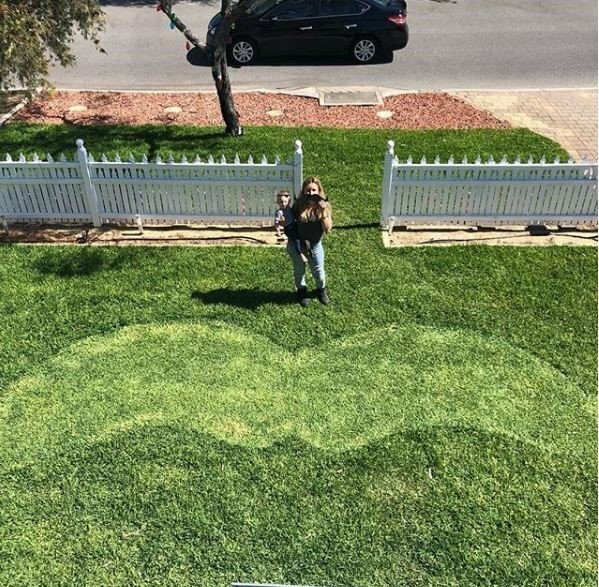 Congratulations to David from NSW who got creative with his STIHL tools during Mow-vember and made a masterpiece of his front lawn with this impressive mo. 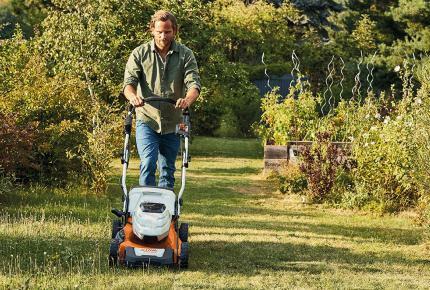 For mowing a mo’ into his front lawn and sharing with us on Instagram, David is now the proud owner of $2,500 worth of quality STIHL garden power tools. A big thank you from the team at STIHL to everyone that snapped and mowed for Mow-vember, and congratulations to our lucky winners!